 Looking for reliable local movers in the Greater Seattle Area? Need trusted Washington State piano movers? Don’t hand your most prized possessions over to just anyone. Suseyi Pro Moving Company will get your stuff from Point A to Point B without headaches or drama. 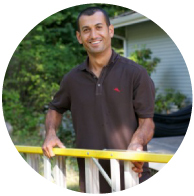 Our team, headed up by owner Ibrahim Suseyi, will get you moved efficiently and on time. Have an emergency and need to reschedule at the last minute? We’ll do our best to help you out, often with no extra costs! We’ve built our reputation on not giving our customers any nasty surprises. 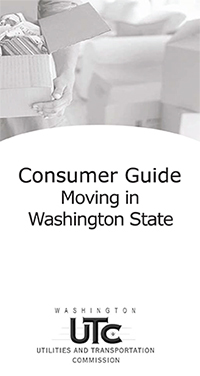 Whether you’re moving locally within Bainbridge Island, across Kitsap County, or elsewhere in Washington State, we’ll get your furniture and other household goods to your new home, on time. We’re a small, family-owned business. When you call us you’ll get fast, friendly service – every time. We take the guesswork out of your move, from beginning to end. First, we’ll place floor runners to keep your house clean while our movers walk in and out. We can help you with packing, labeling, and organization, and we’ll disassemble your furniture (including beds) at no extra charge. 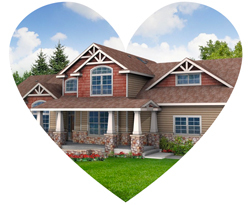 We can also help you reassemble everything if we’re moving you into your new home. We partner with larger moving companies to help you with unloading—and we’ll even help you with your unpacking once you’re in your new place! When you hire Suseyi Pro, you get the reassurance of knowing we’re keeping your valuables safe and protected. We’re the Kitsap piano moving specialists! 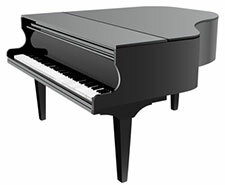 We specialize in moving your bigger items, like pianos and large appliances. Call and speak to our friendly staff about your piano moving or other large-item moving needs. Put your mind at ease by putting your move in our hands.